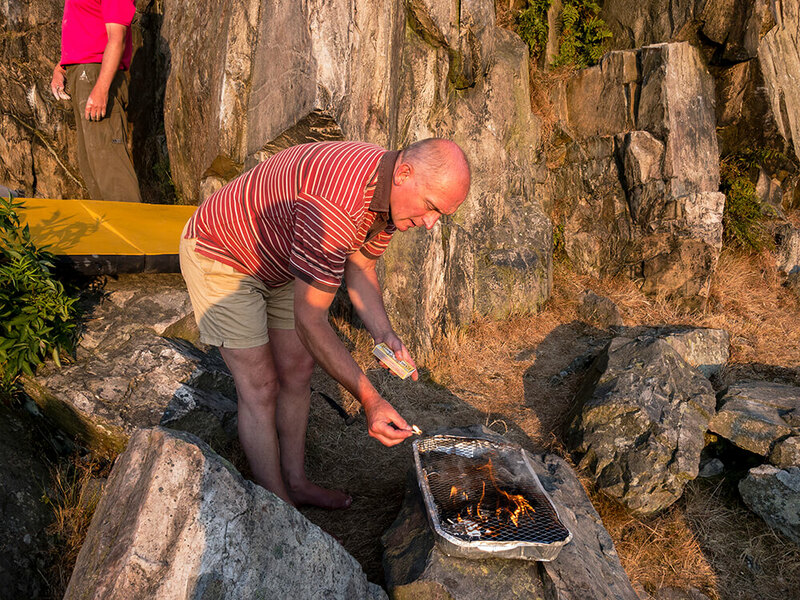 The current spell of fabulous weather ensured that this year’s SMC Annual Crag BBQ was a real winner. 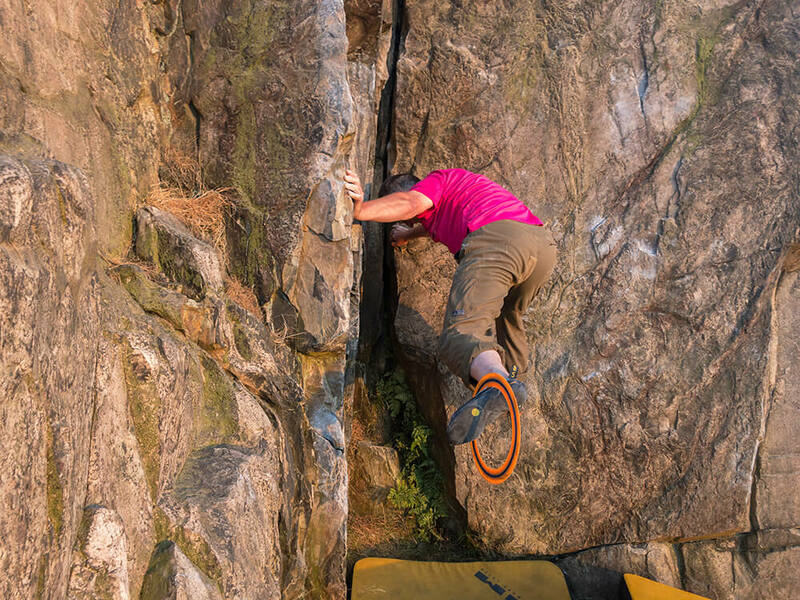 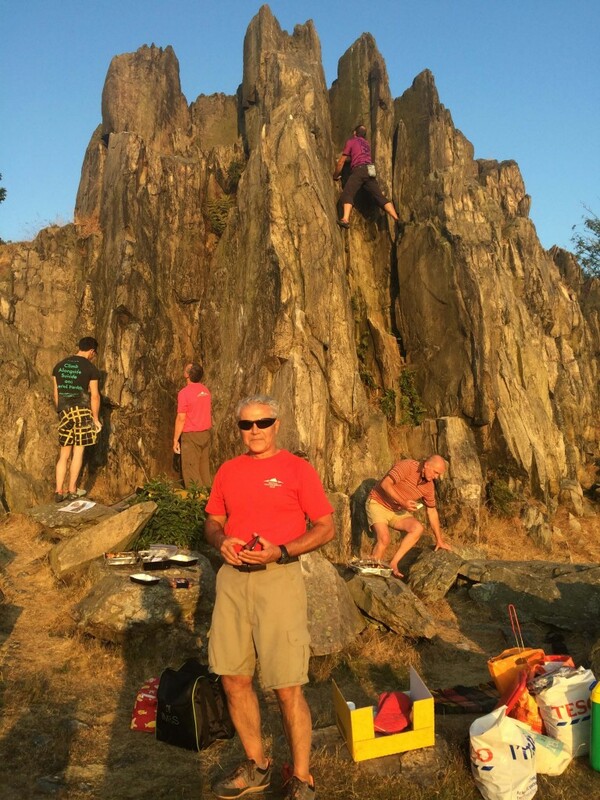 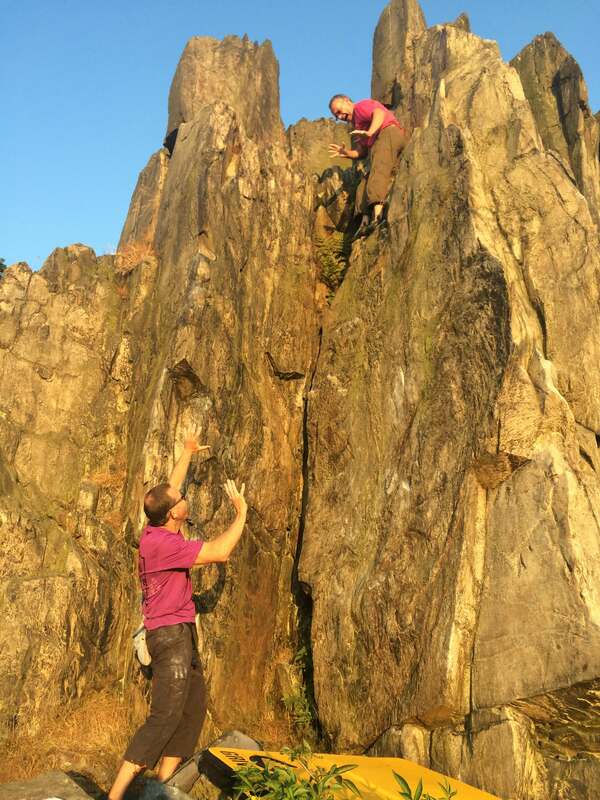 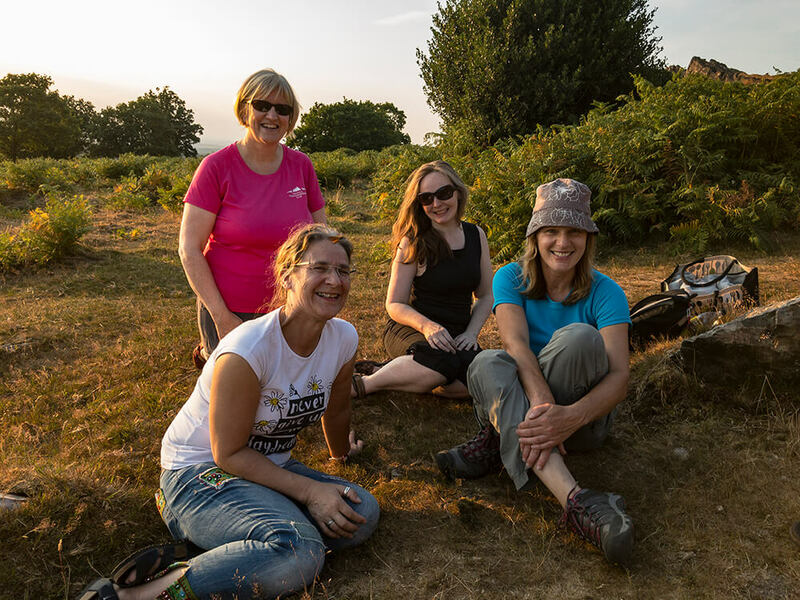 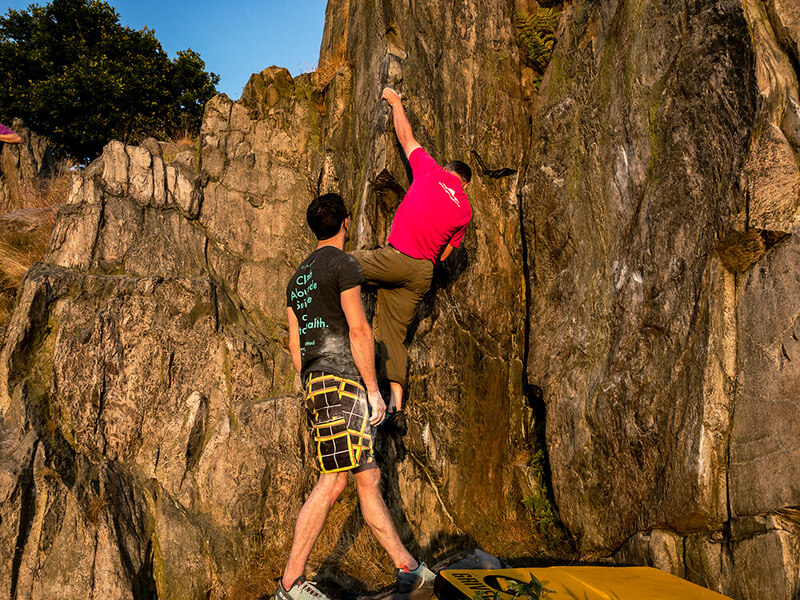 Held at Beacon Hill in Loughborough, a group of fourteen SMC members and friends enjoyed some pre- BBQ climbing and bouldering on a beautiful summer evening. 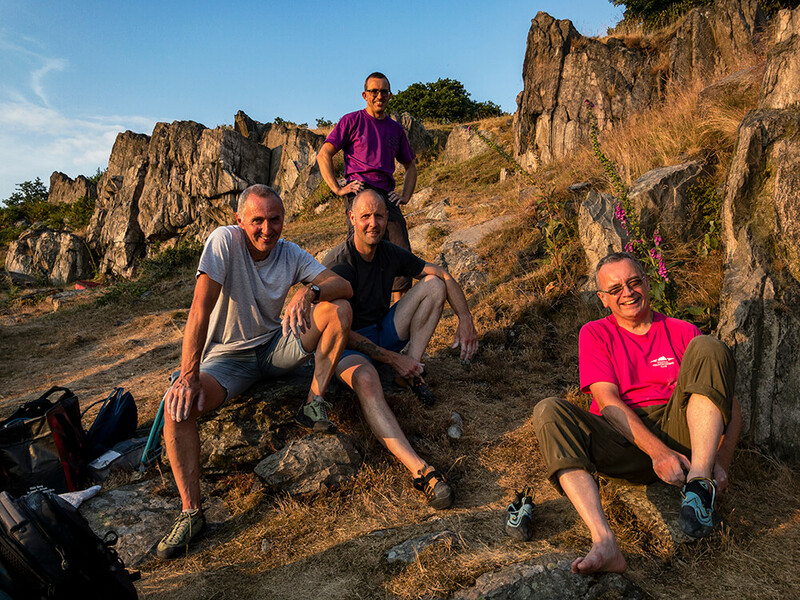 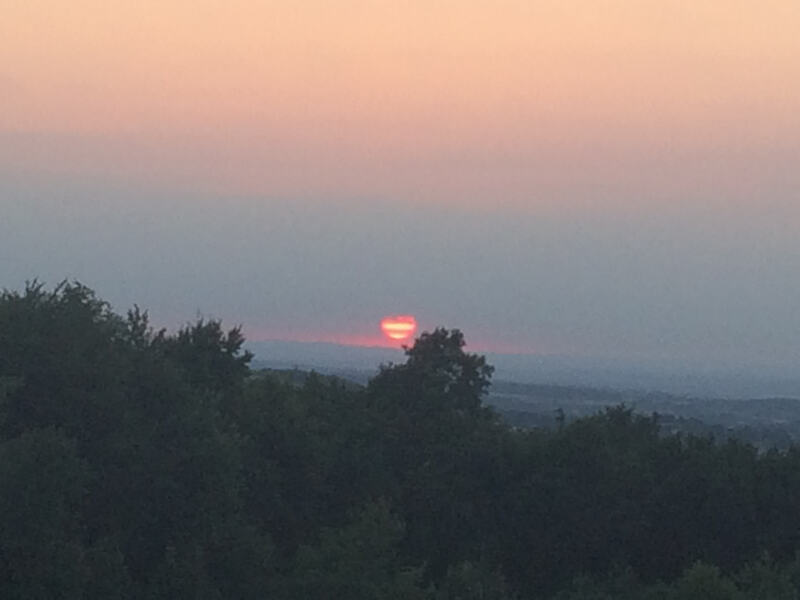 Situated at one of Leicestershire’s highest points, we were able to admire some fabulous views of the surrounding countryside throughout the evening. 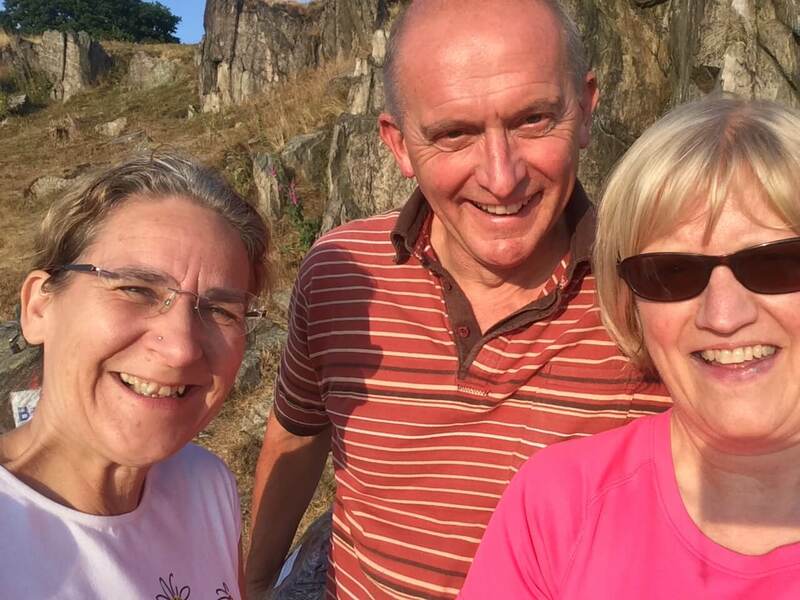 A special mention has to be given to Alison, a friend of Antony and Emma Billing, who is currently hopping around with her leg in plaster. She valiantly made it all the way to the Crag on crutches and did make it safely back to the car at the end of the evening too. 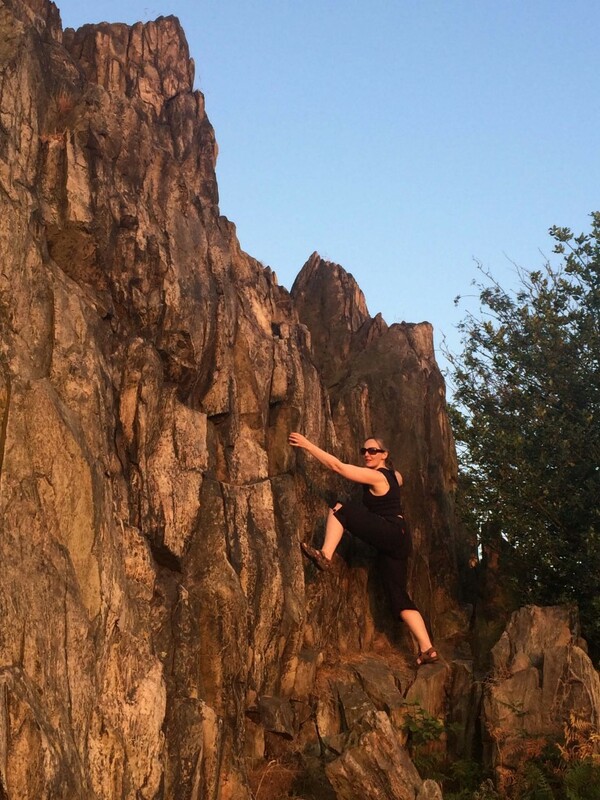 Alison, we hope your leg gets better very soon, so you can get back out climbing! 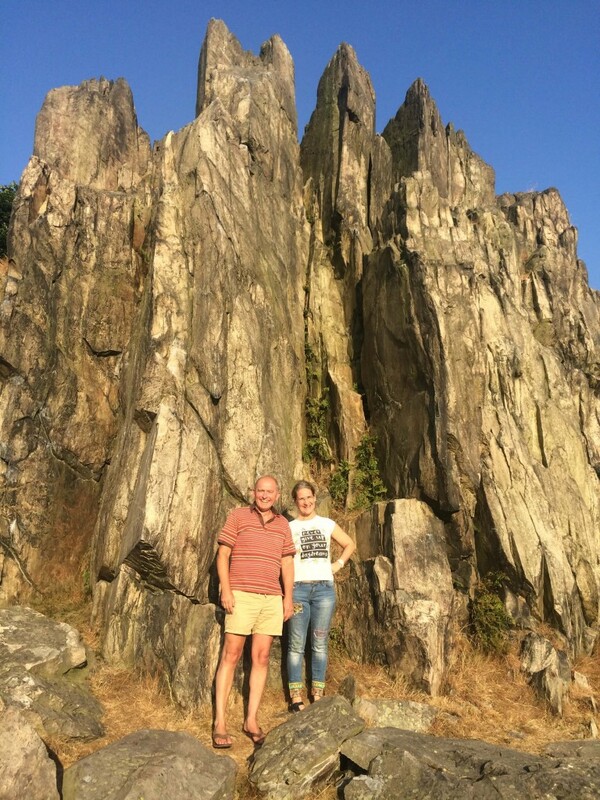 Thanks to everyone who came along and made it such a great evening: Roni B, Brian L, Mark H, Margaret H, Ian W, Tasmin, Anthony & Emma B, Steve, Alison, Clare L, Pete L, Alex T, John R.